Bakit ang sarap maging Pilipino? 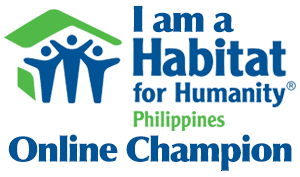 You are Here >> Home >> Featured >> Bakit ang sarap maging Pilipino? If there is one thing or trait I absolutely love about us Filipinos as a people, it is perhaps our hospitality towards other people. Indeed, other nationalities and cultures are generally hospitable as well. But ours is arguably on a league all its own. Ask any foreigner who’s recently experienced a Filipino’s warmth and wholehearted graciousness. Filipinos are known to have this very admirable characteristic. Filipinos love to help others. We smile and go out of our way to go the extra mile even for people whom we consider to be strangers. We love to please others even when we are inconvenienced by it. And we never complain. Who else on Earth does that? Correction… let me rephrase the question. Who else on Earth can be just as accommodating and hospitable to others and extend this level of kindness so effortlessly? Only us Pinoys, in my opinion. And just in case you don’t realize how amazing we are as a people, maybe watching the video below and seeing things through other people’s eyes will change your perspective. Through the eyes of foreigners who have seen the beauty in all of us, making them realize… ang sarap maging Pilipino. Just imagine… the first guy on the video, Marcus, arriving at the airport was visibly lost. And without any hesitation or apprehension at all, someone nearby walks up to him offering Marcus to use his/her cellphone to help him out. Not only that, the very same person even went the extra mile and got him a drink at the same time. Imagine how big an impact and how wonderful an impression this little gesture can make to people who know very little about Filipinos. Filipinos do things like this so naturally and so frequently that it actually is second nature for us already. And that’s the true beauty of it, really! We don’t think much of the efforts we put out because the only thing that runs in our minds is helping others out. So, when you hear testimonies such as the ones you’ve heard on the video, only then does it make you fully realize how beautiful and genuine the Filipino soul is. Stand up and be proud. There are still so many reasons why “Ang sarap maging Pilipino” lives on in our hearts and gives us cause to celebrate who and what we are. I encourage you to forget all the problems we face as a nation and as individuals. 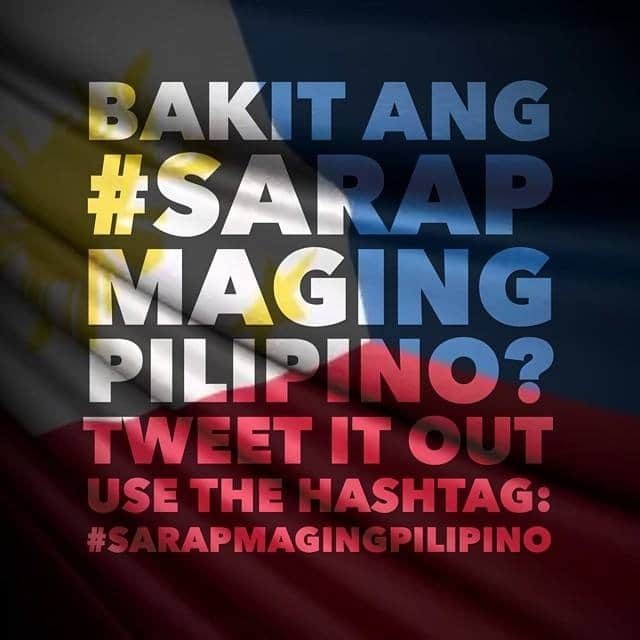 At the same time, I challenge you to think hard and to find more reasons why “Ang sarap maging Pilipino” still holds true in our hearts.